The elegant environment and complex services is complemented by the harbor for boats equipped with water and electricity connections of 220 V. Our marina provides anchoring facilities for boats. The advantage of our pier is its location directly in the complex. 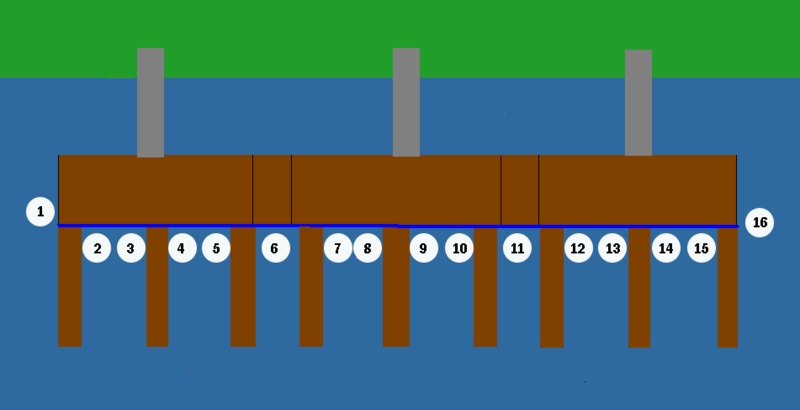 Anchoring is possible for ships up to 12m. The ideal environment of the Slap Dam allows activities such as trainings, congresses, events for customers, teambuilding, weddings, celebrations and sport training camps in an enclosed area with a private beach and comfortable accommodation in the quality of the hotel room. Sport activities at the Resort Beach are available free of charge. There is possibility to provide snacks, catering and BBQ in agreement with our restaurant. For a family vacation with children is Resort Beach equipped with a range of activities that can be used free of charge within your stay. For the vacation with the smallest ones you will surely appreciate paved sidewalks in the shade of grown trees, so the ride with the stroller will be no longer a nightmare, but a pleasant walk. Older children can use paddle boats, canoes, volleyball, table tennis, bicycle rental and much more. Free Wi-Fi is available throughout the property. Request the Wi-Fi password at the reception. Free of charge inside of the complex and by the bungalows (except of bungalows Economy). 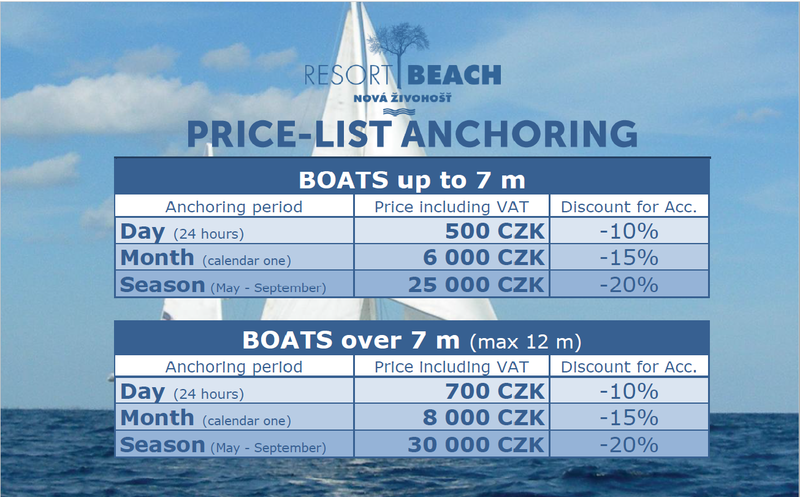 Parking inside of the complex for additional car is for an extra charge of 70 CZK/day.